The first book in my Summer Unplugged Series is now FREE! If you haven't yet read Bayleigh and Jace's journey, now you can. Sign up for Amy's newsletter and get exclusive offers, giveaways, notice of new releases and more! 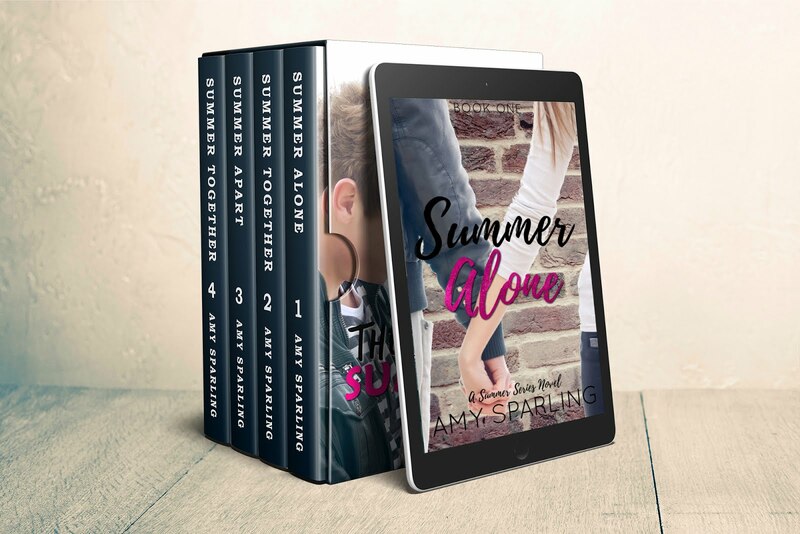 Snag a free eBook of The Summer Series when you sign up for Amy's newsletter! This site is a participant in the Amazon Services LLC Associates Program, an affiliate advertising program designed to provide a means to earn fees by linking to Amazon.com and affiliated sites. Amy Sparling. Simple theme. Theme images by merrymoonmary. Powered by Blogger.